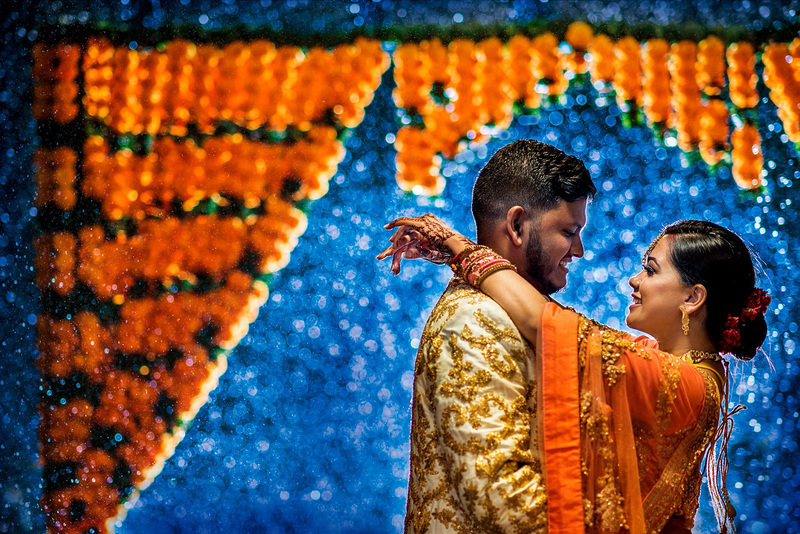 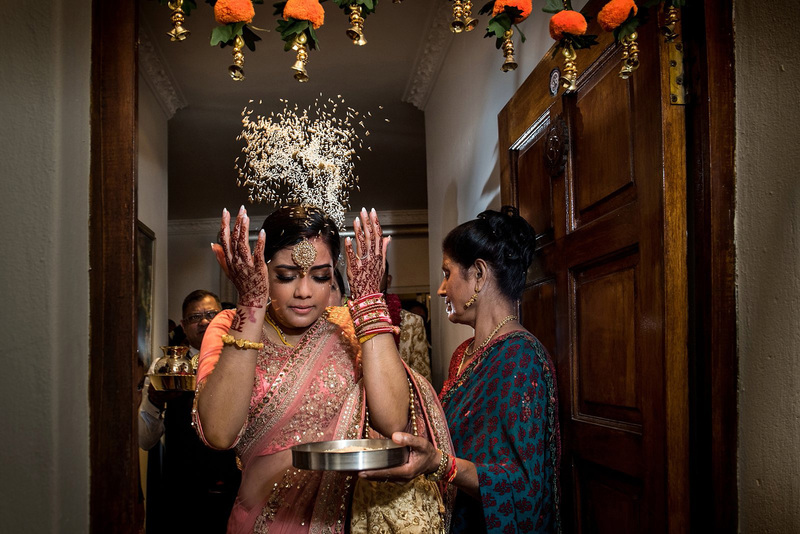 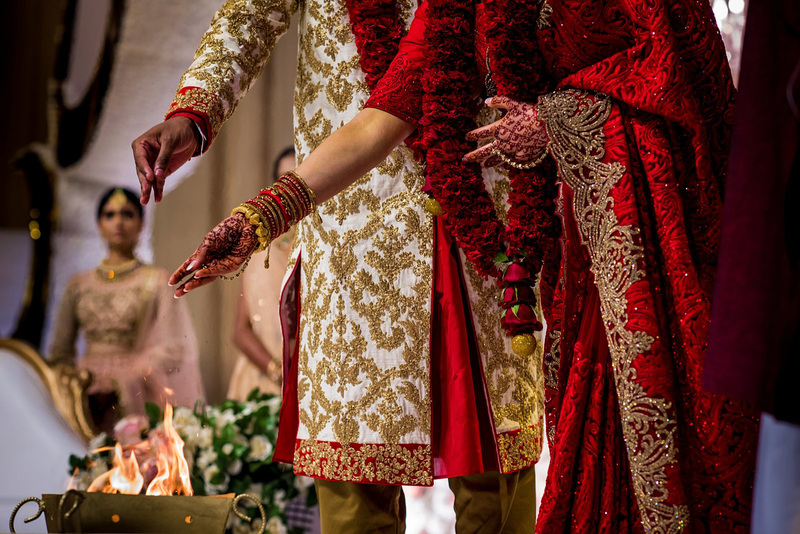 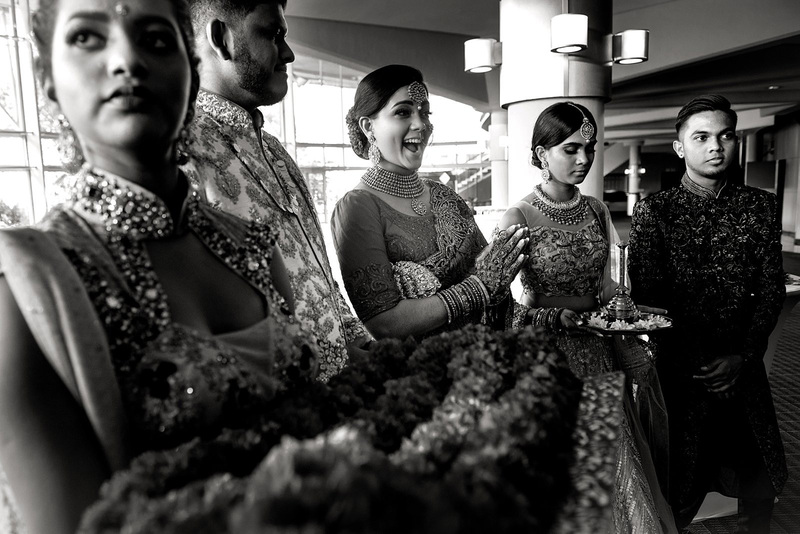 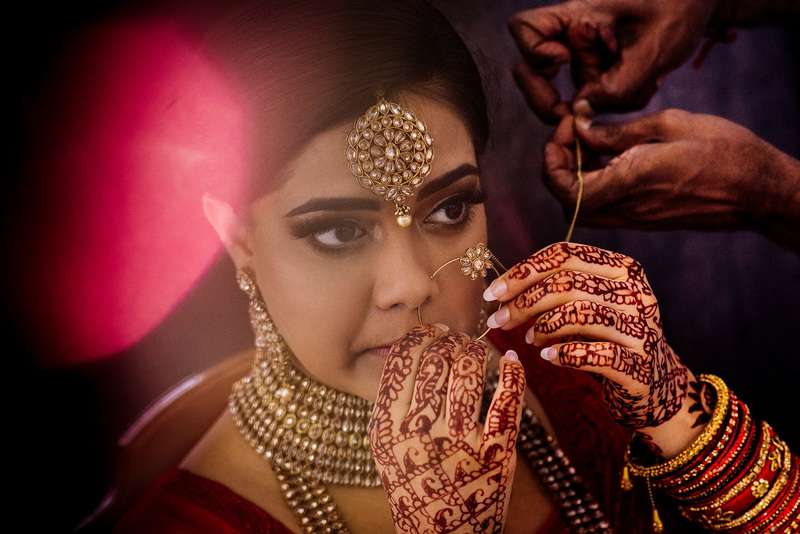 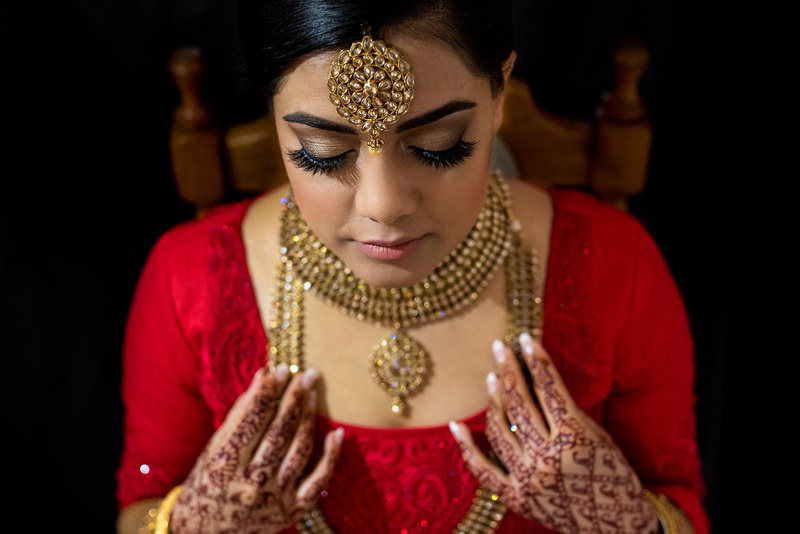 I have always loved photographing Hindu weddings, in fact one of my best friends always jokes that I must have been an Indian in my past life because I am so fascinated by the culture! 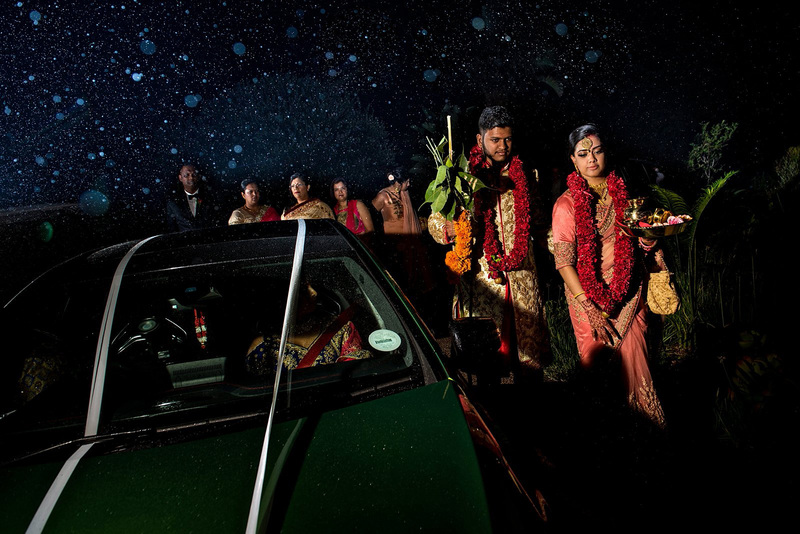 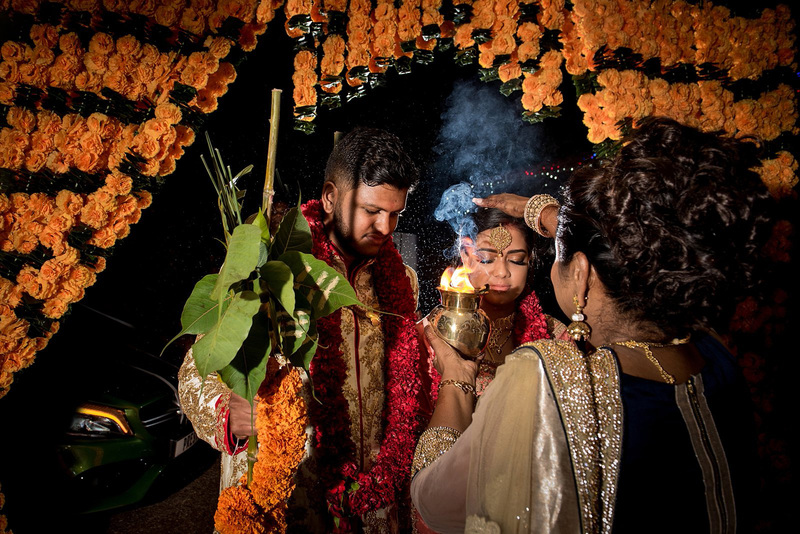 I was with Yajna and Preston on their wedding day from morning to late at night. 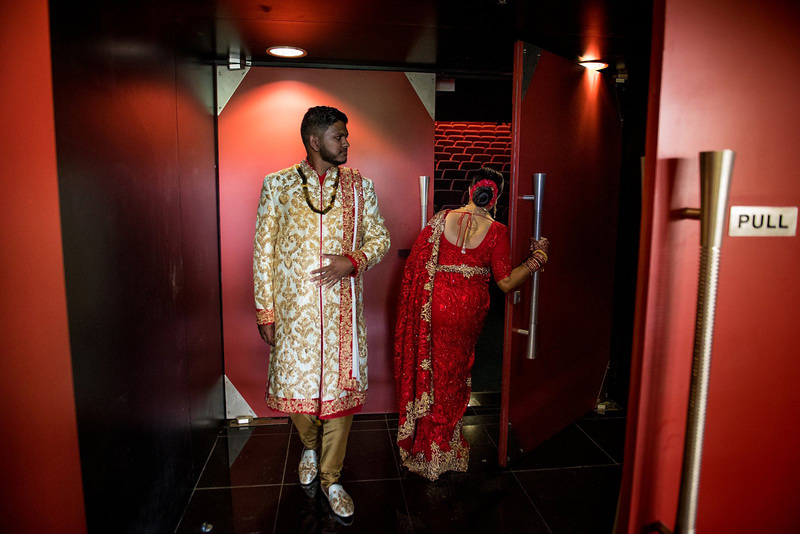 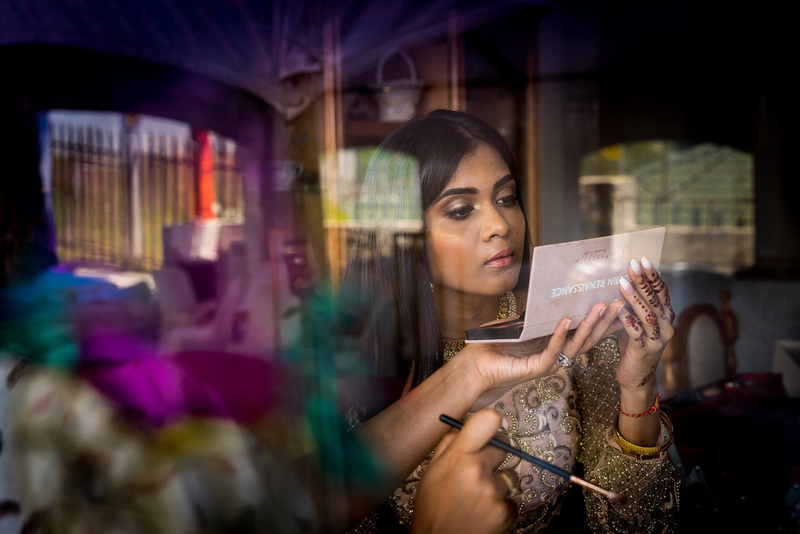 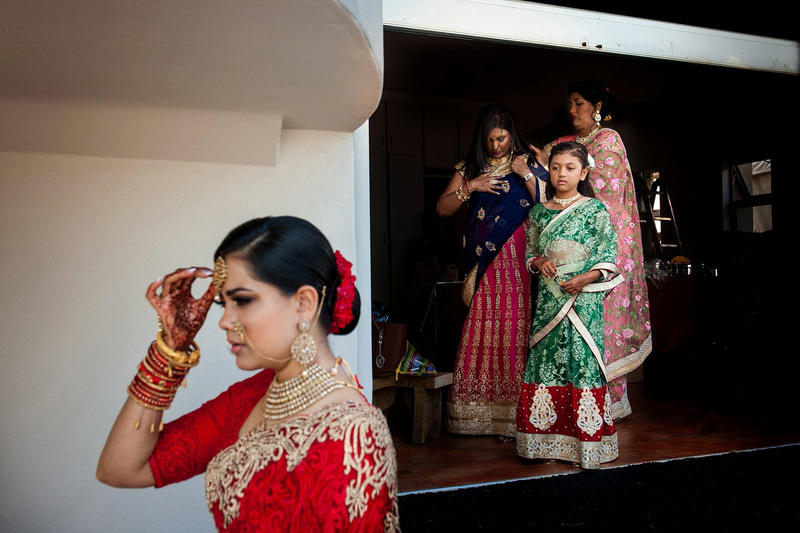 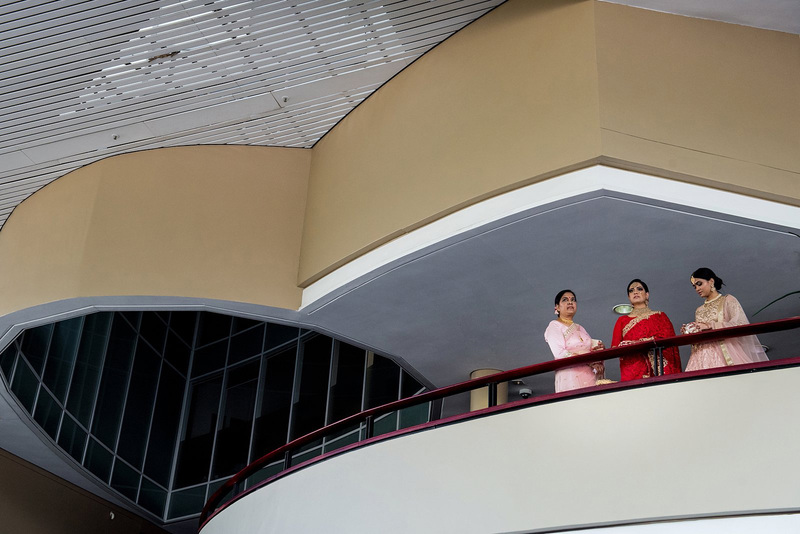 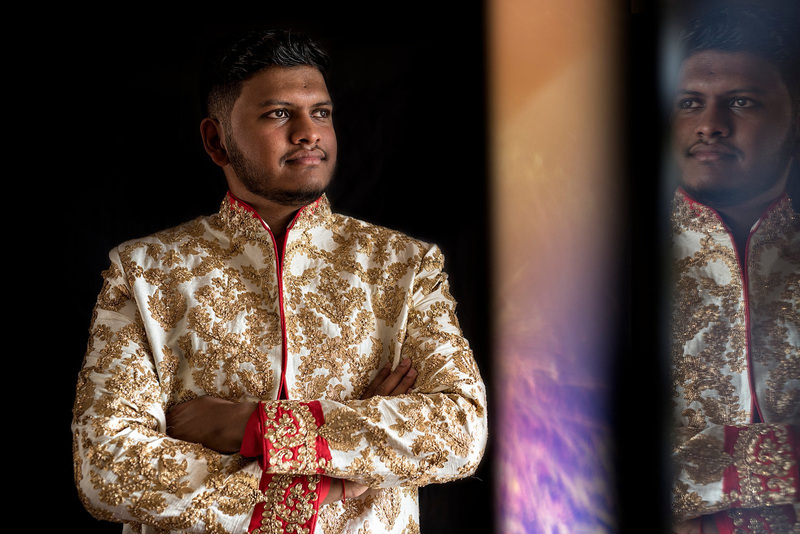 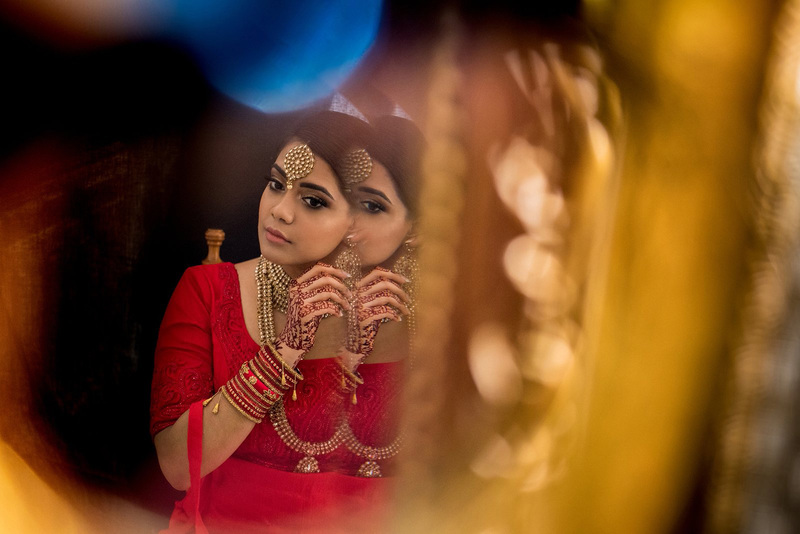 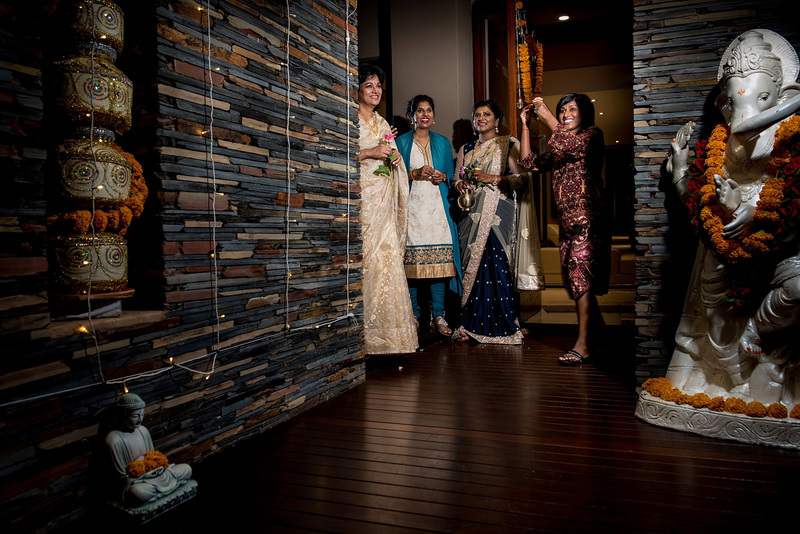 We started with morning prep as they got into their outfits bought especially in India and photographed everything in between until the night time rituals where Yaj symbolically left her parents to join Preston’s families home. 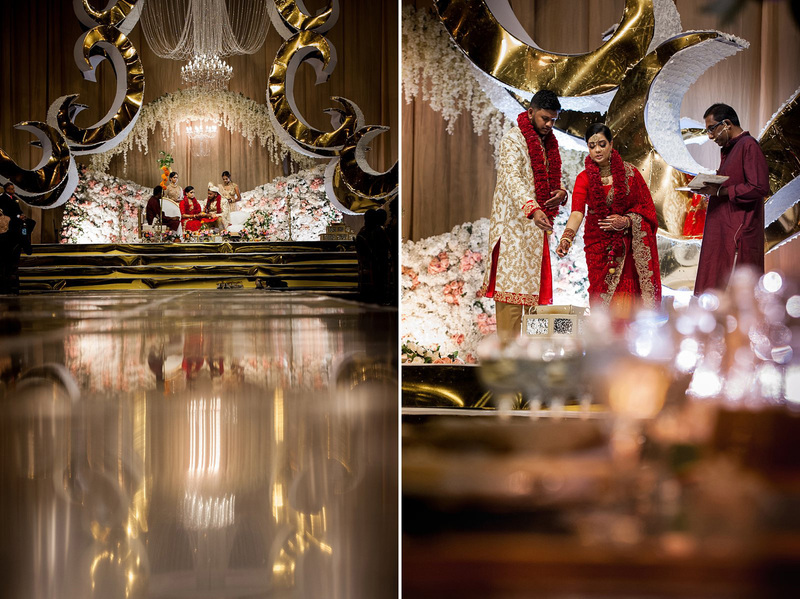 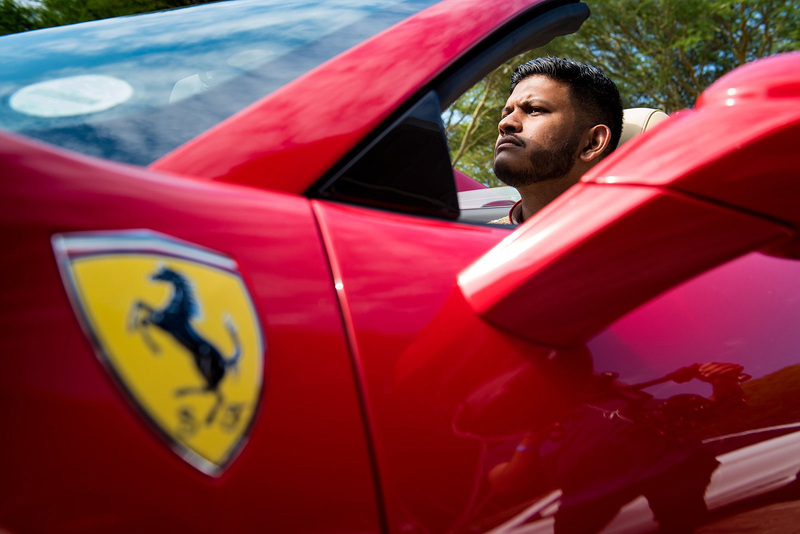 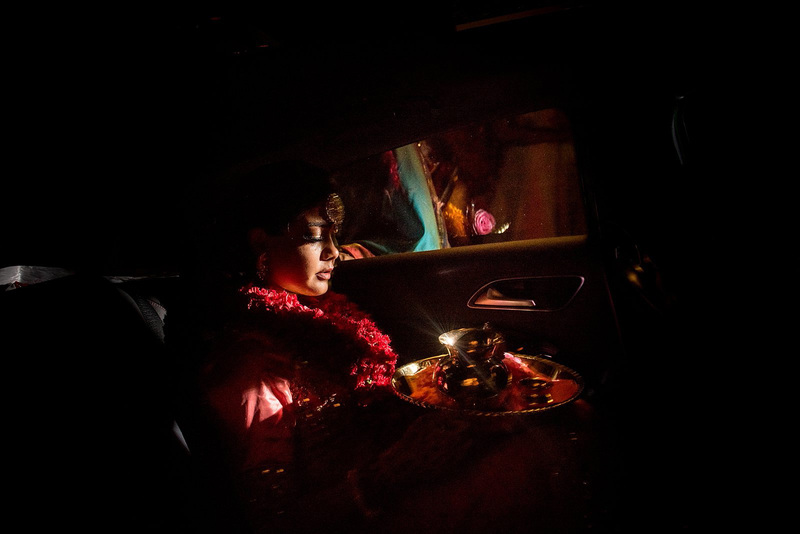 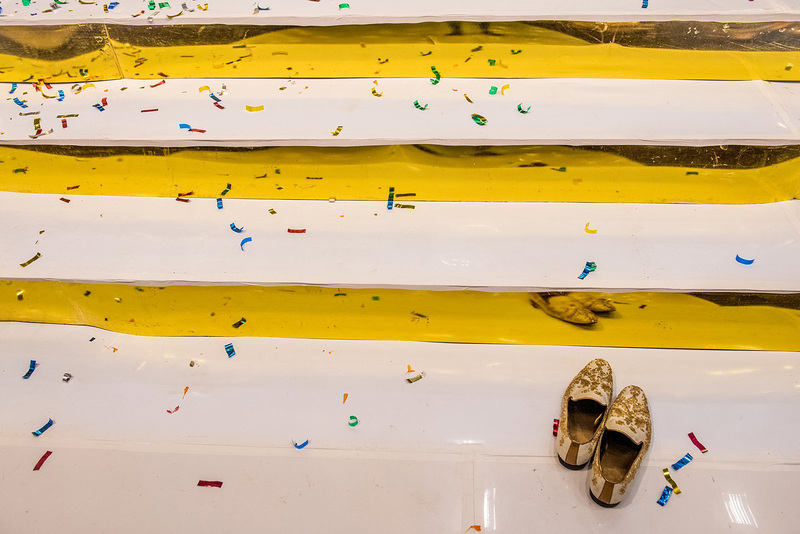 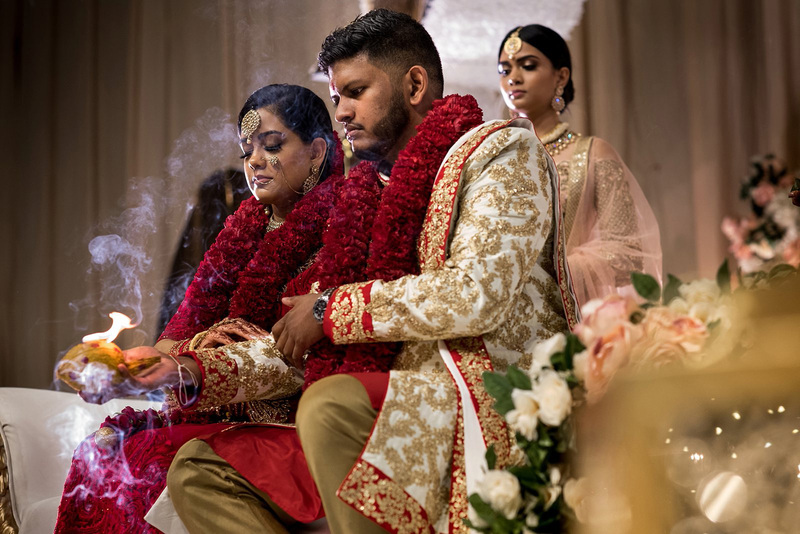 With all the venue changes and driving around there was a general sense of chaos on the day and yet there was also a deep sense of quietude during the actual ceremony. 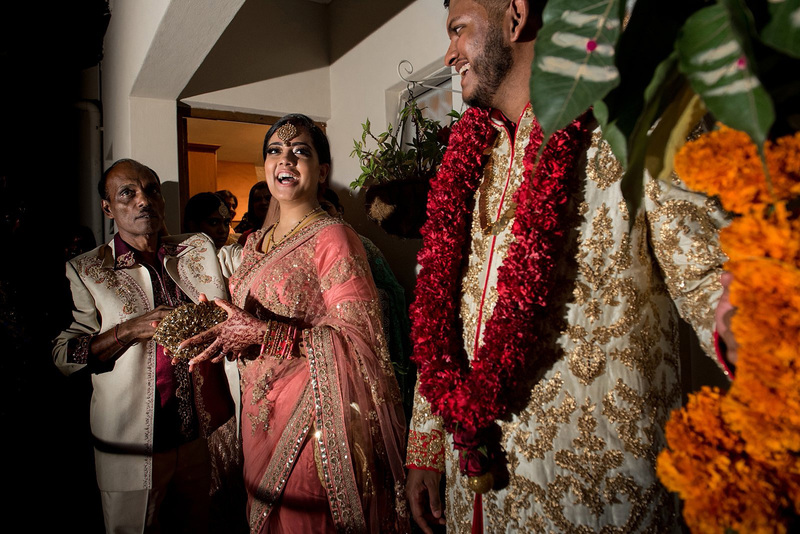 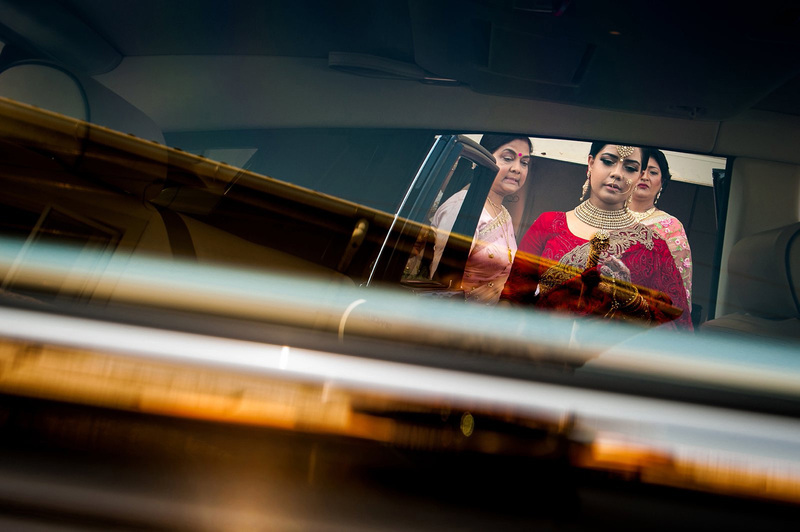 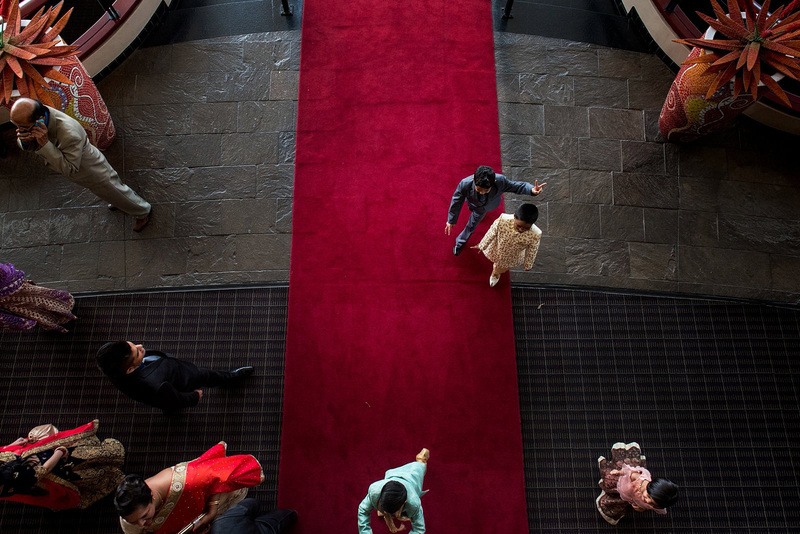 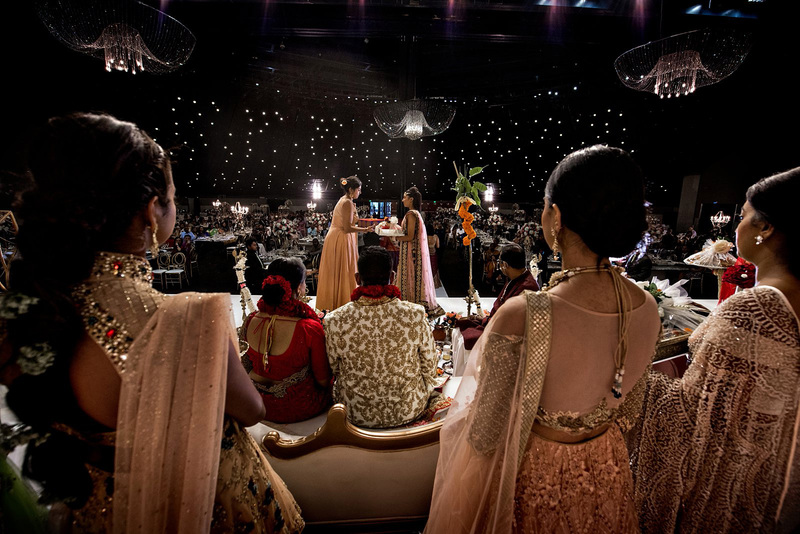 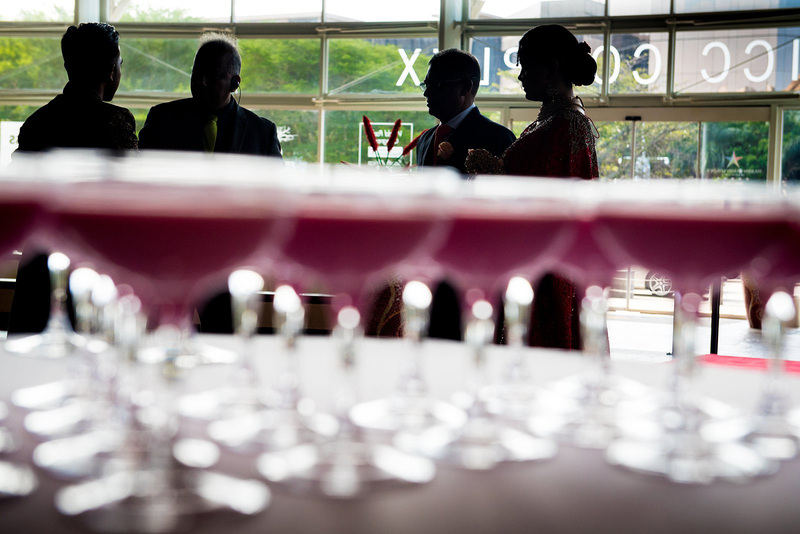 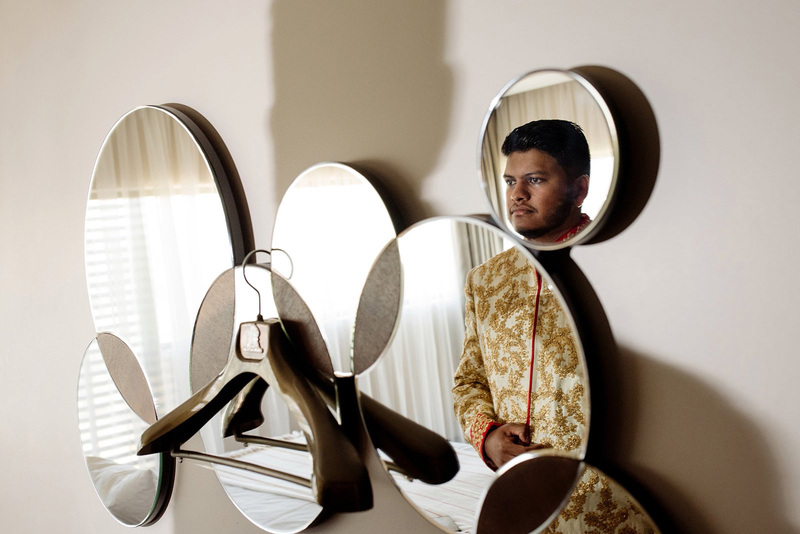 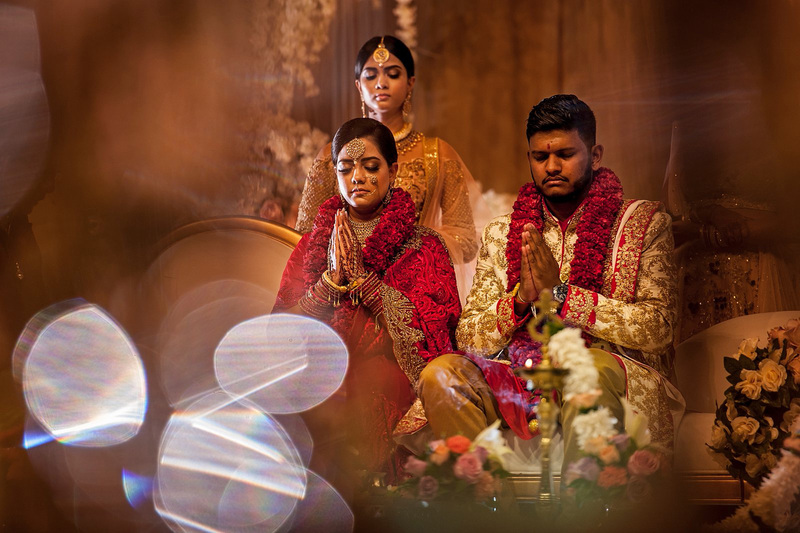 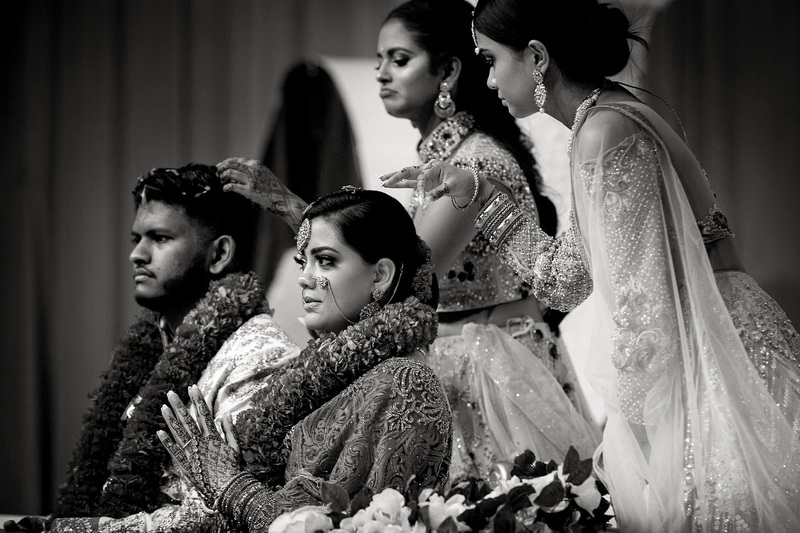 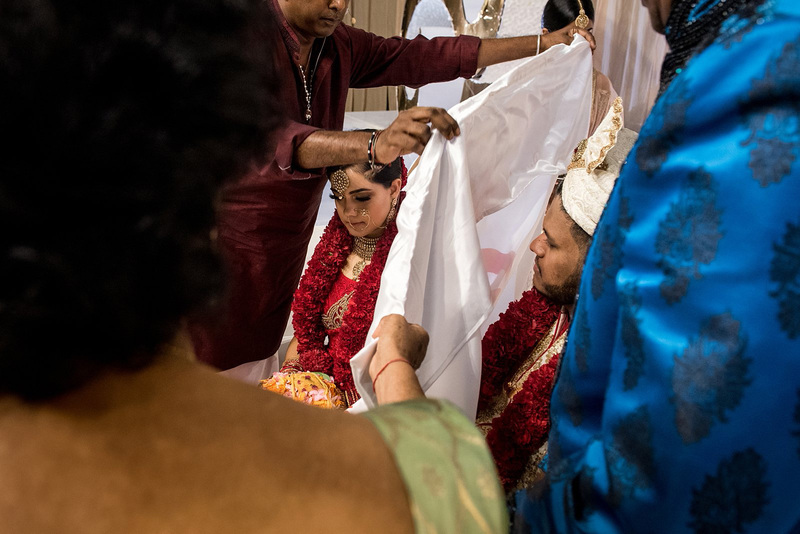 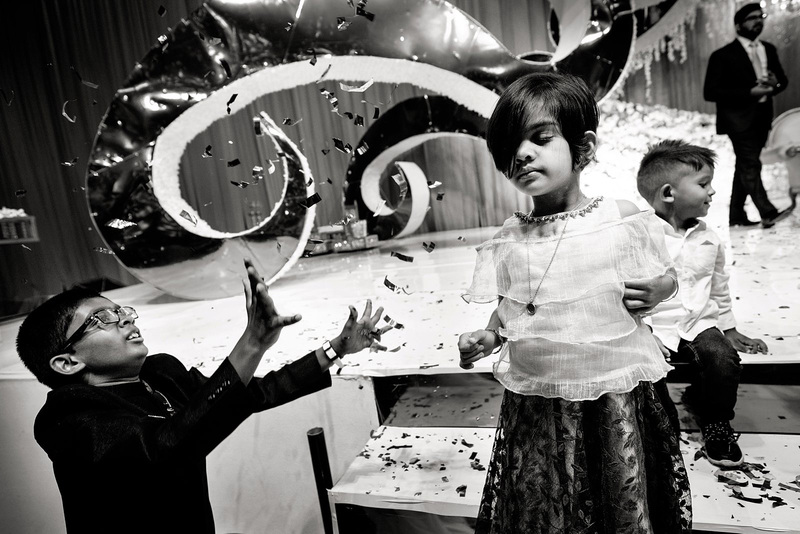 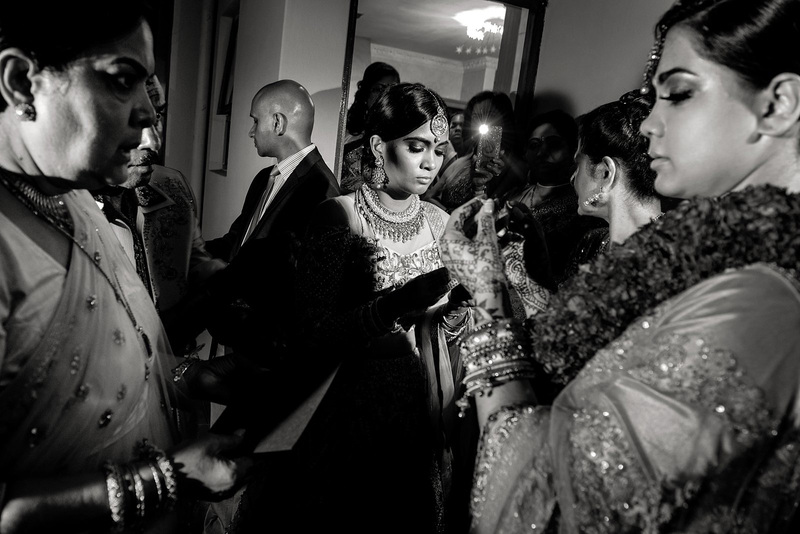 I find myself going into a meditation when I shoot hindu wedding ceremonies. 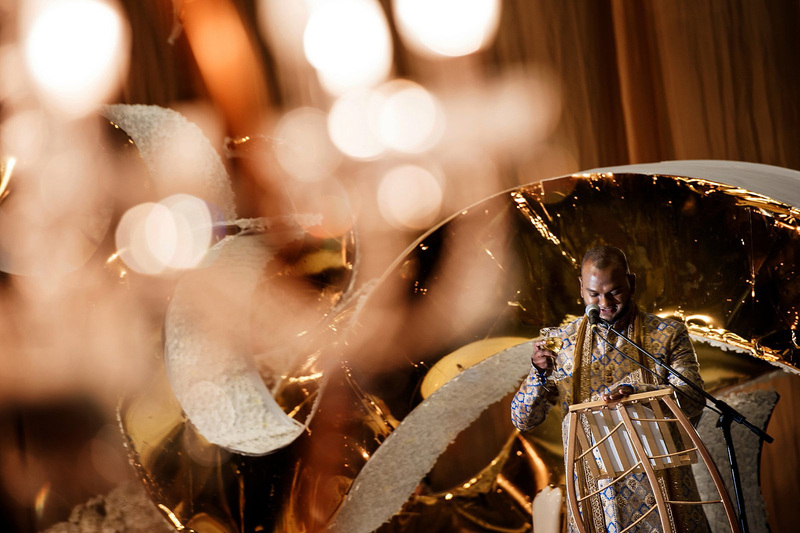 Perhaps it is the music and the incense that allows me to delve completely into the moment or perhaps it’s because they aren’t rushed! 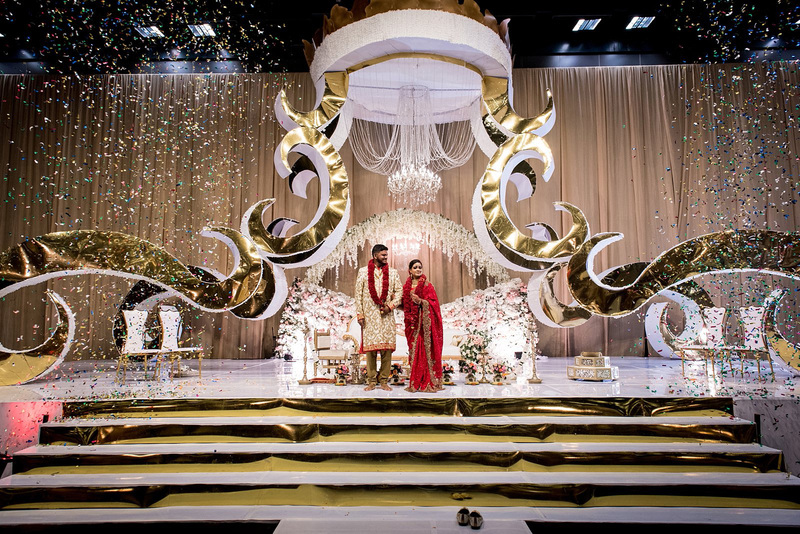 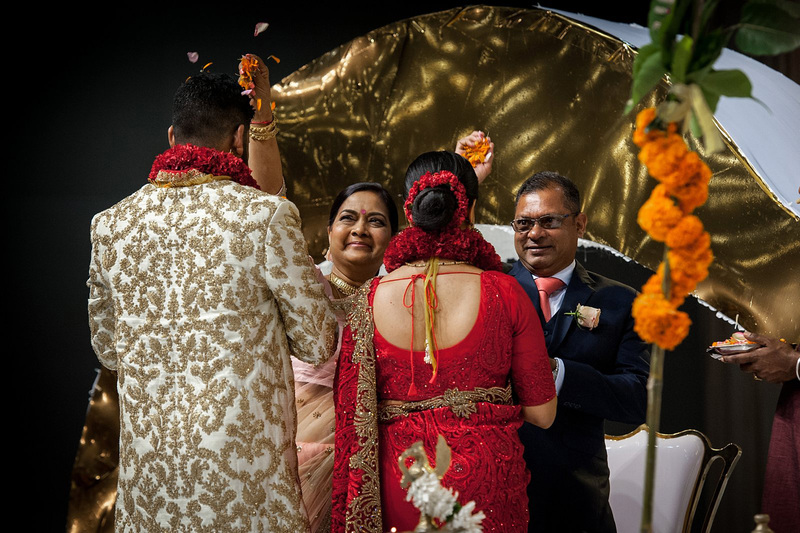 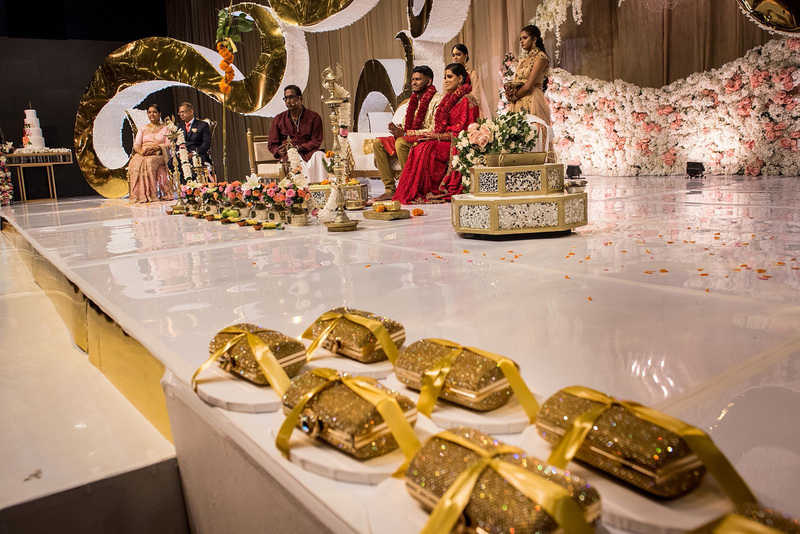 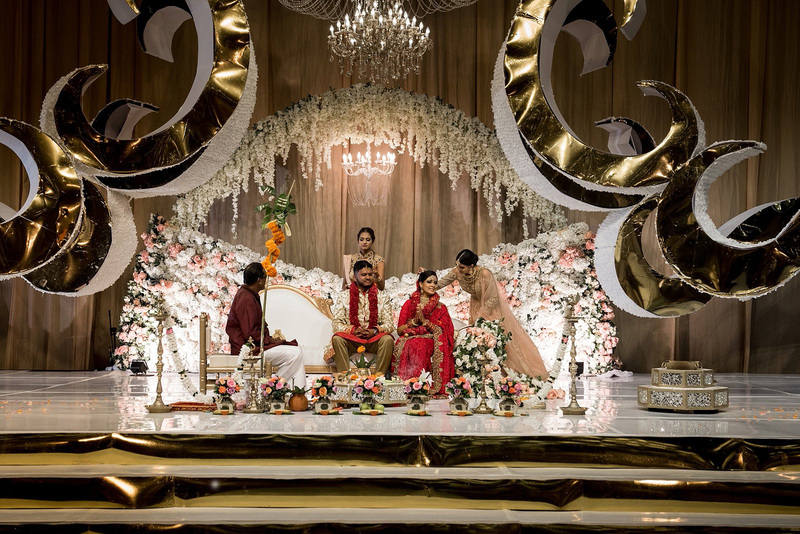 I am also always smitten with the colourful saris, the jewels, the mendhi, the decor and the fact that these weddings are so family orientated! 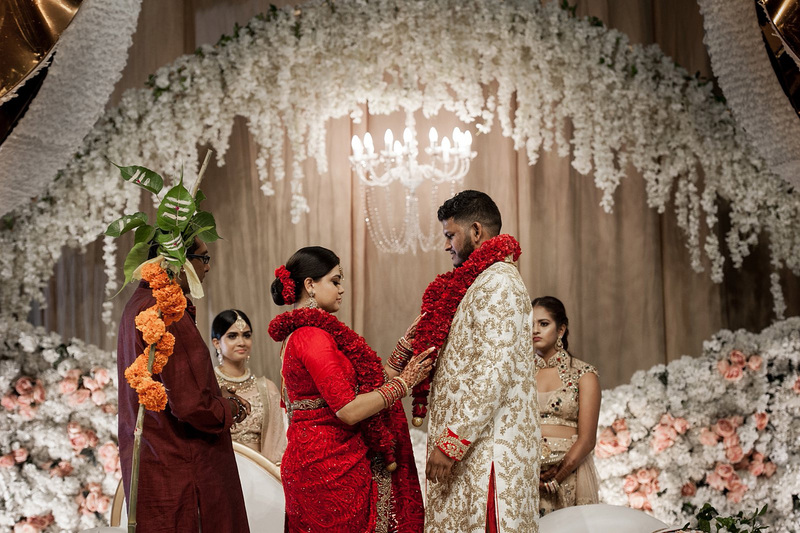 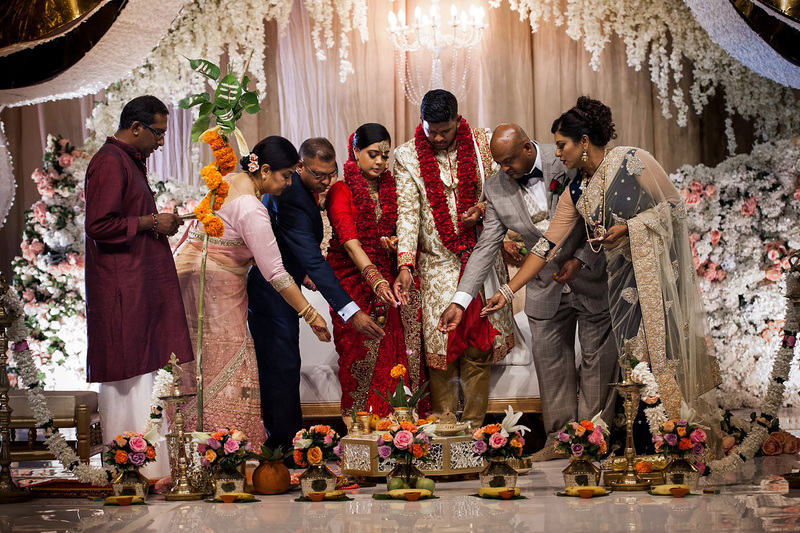 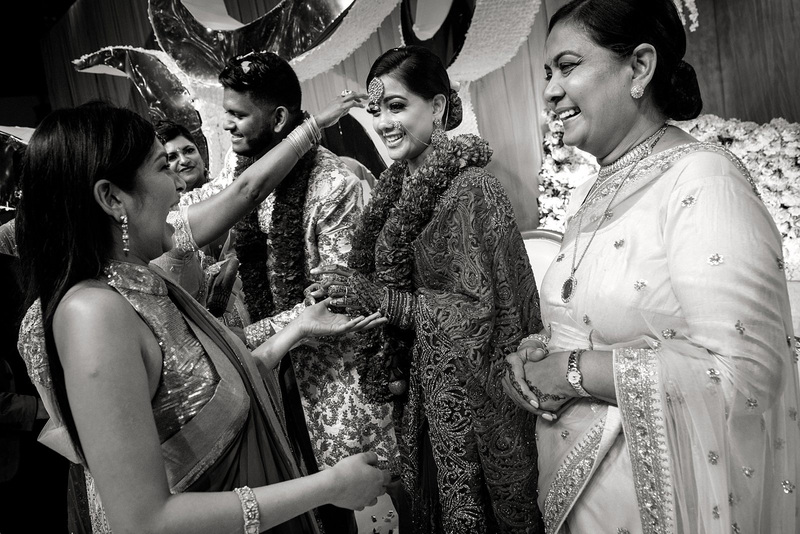 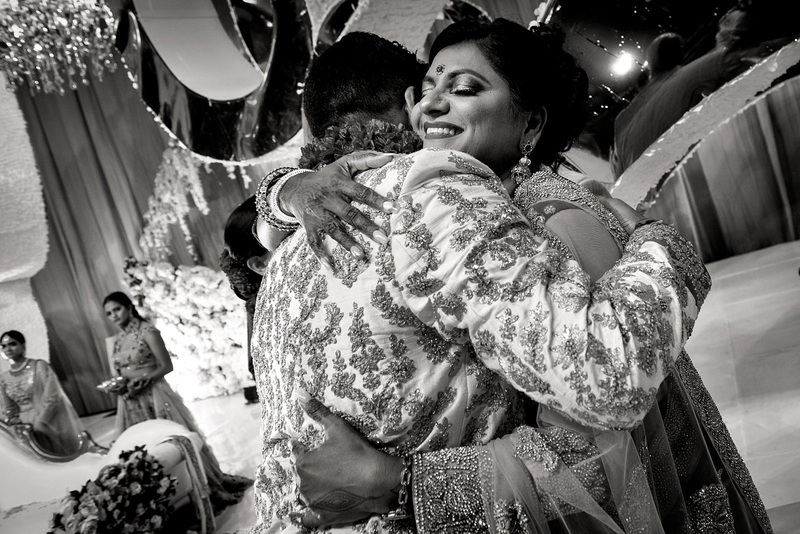 Yajna and Preston are both very close to their families and it was a beautiful thing to witness these two becoming one! 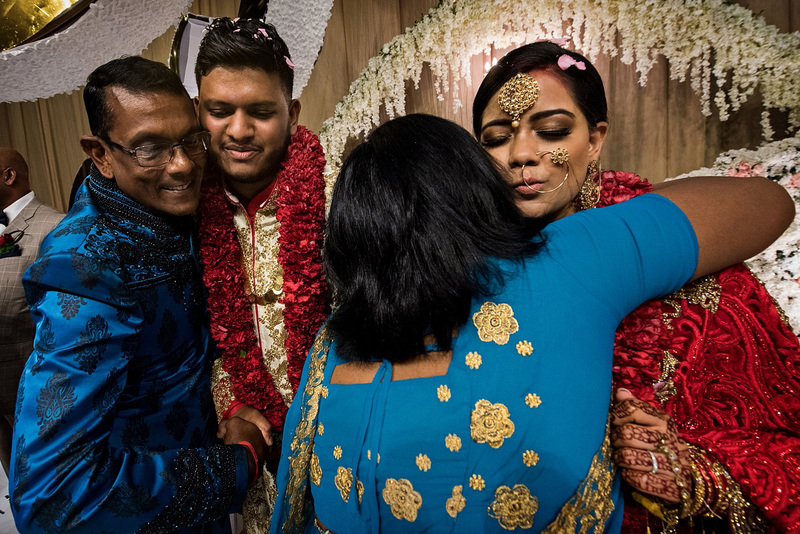 They have been together since they were in high school and I could just tell that the whole family was delighted that they had finally tied the knot! 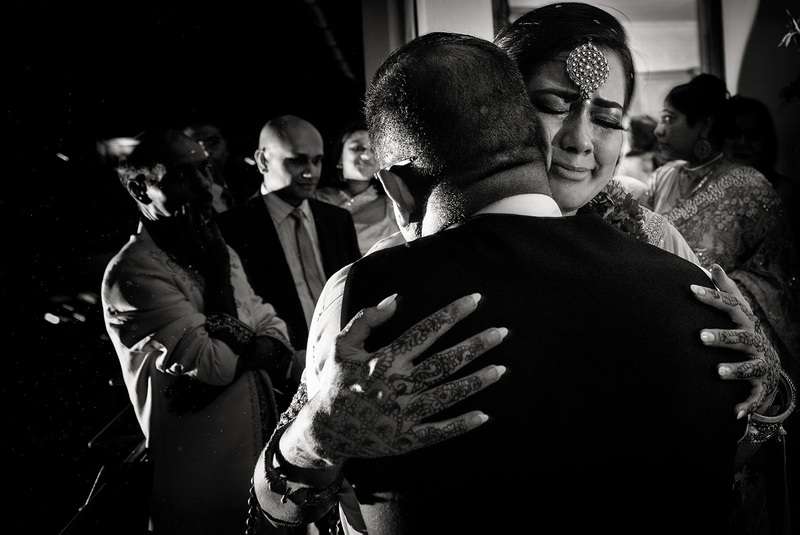 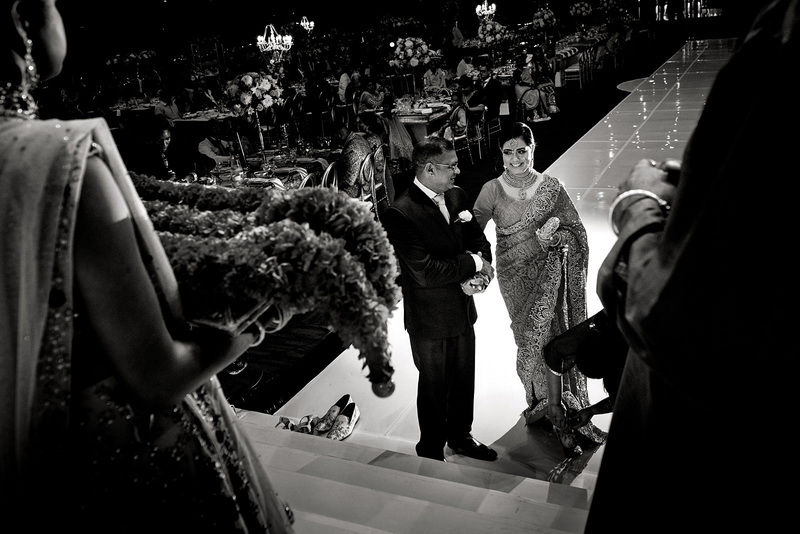 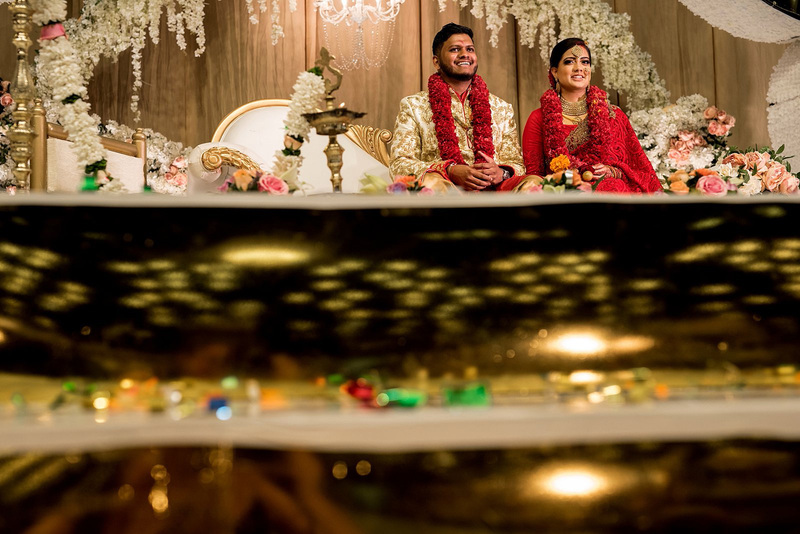 Yajna and Preston thank you for trusting me to capture these special memories for you! 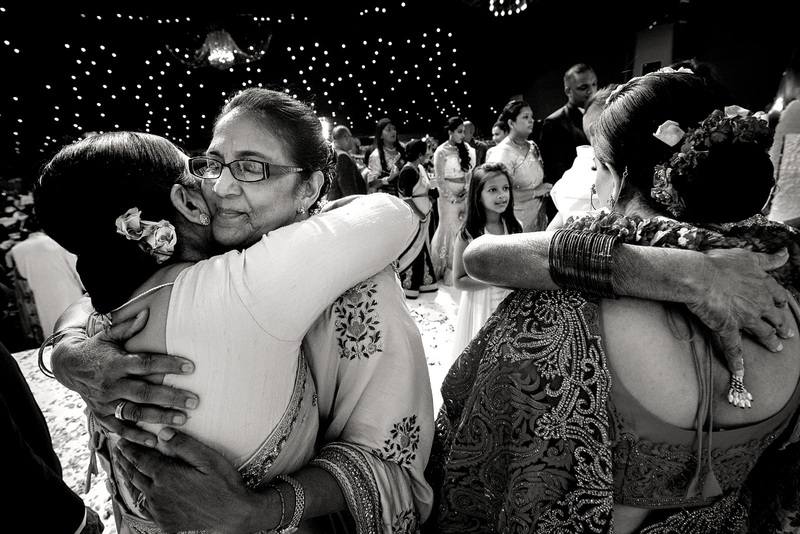 Thank you also to all the special aunties who kept us fed and watered! 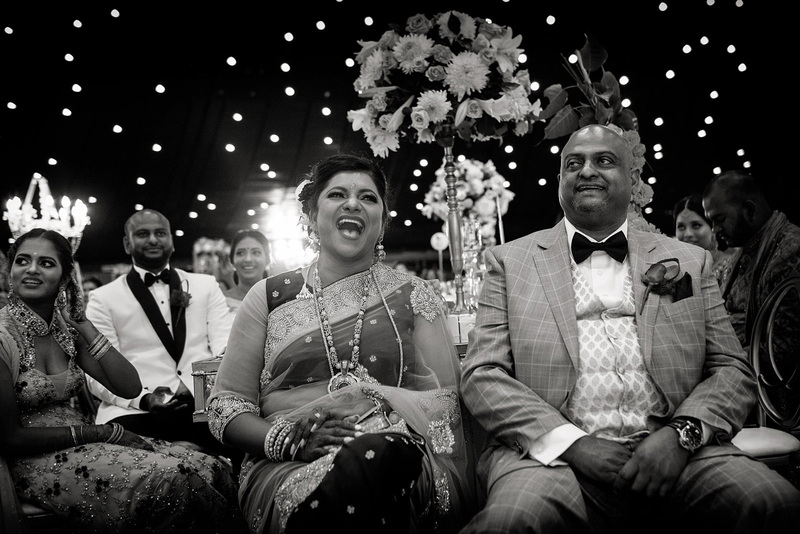 Loved meeting all your family! 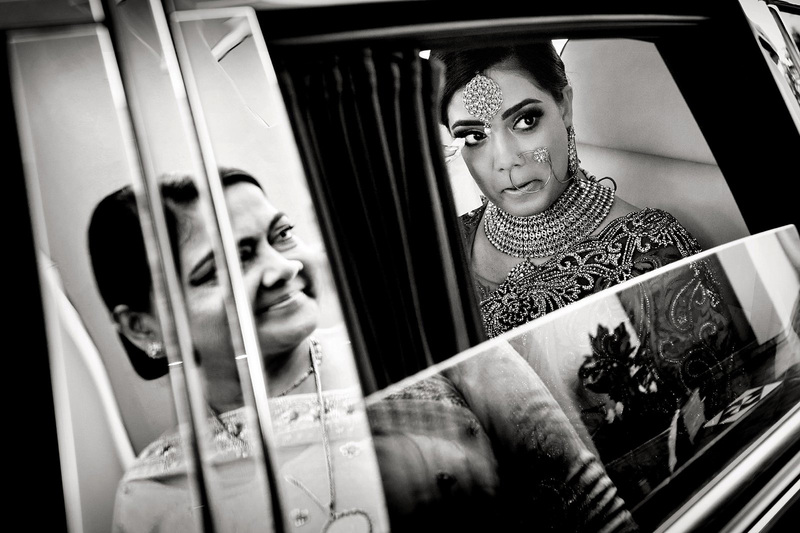 You have certainly have taken in the culture and absorbed all of it in your amazing photography. 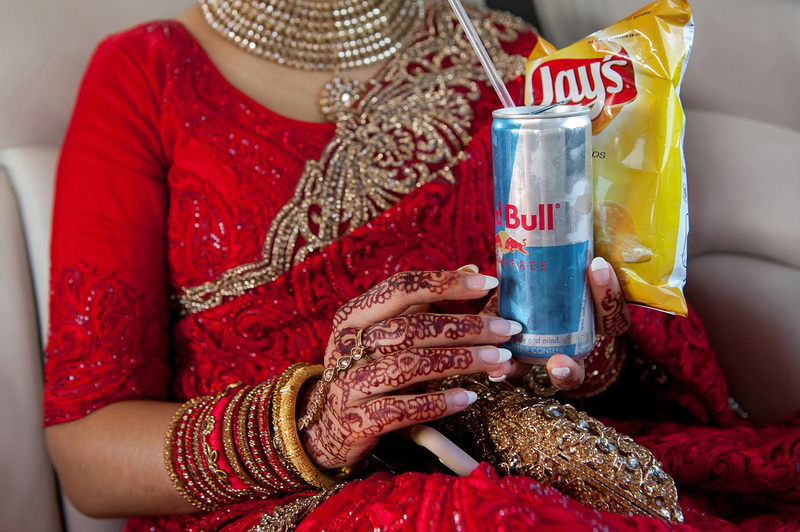 Thank you for putting in all that energy in a hectic days work. 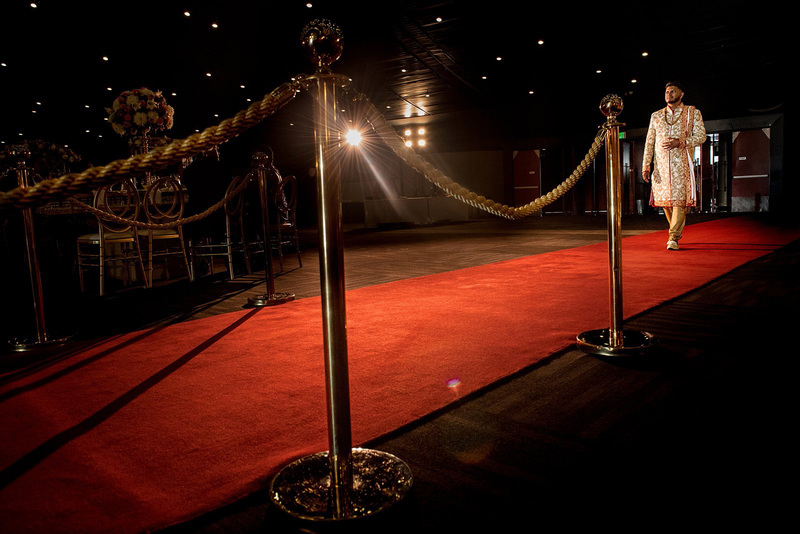 Everybody speaks of this up to this day. 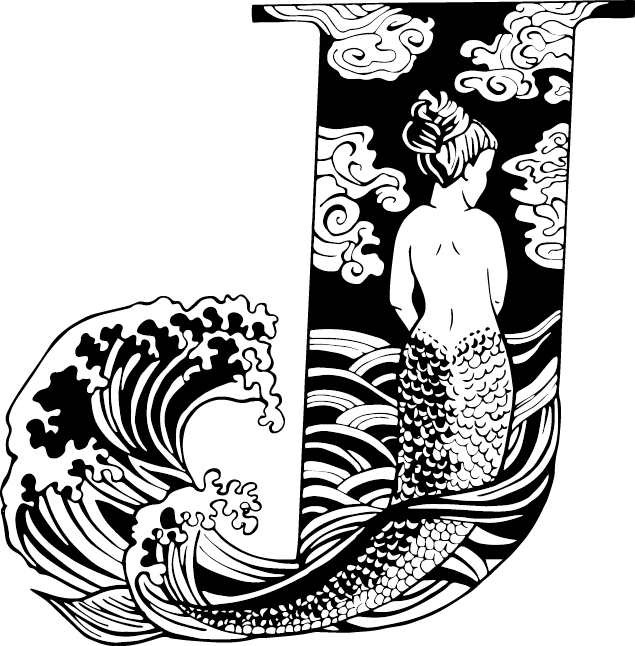 This is art at its best. 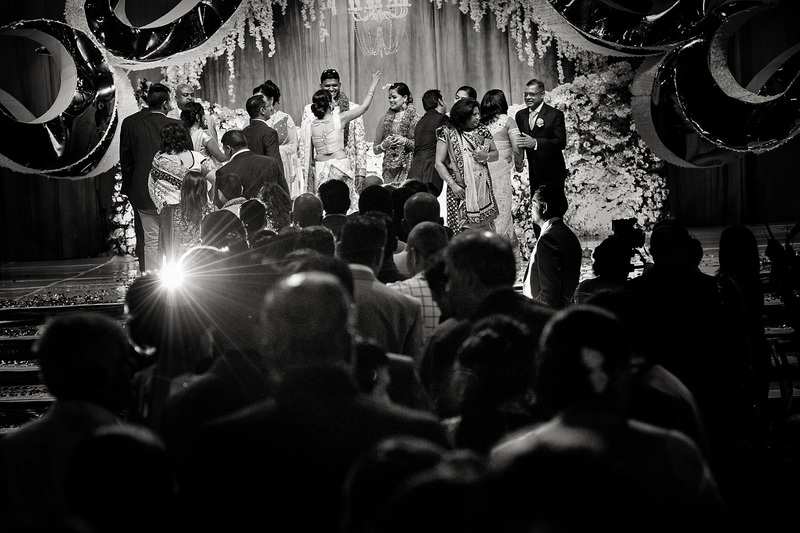 Takes me right back to that wonderfull day.